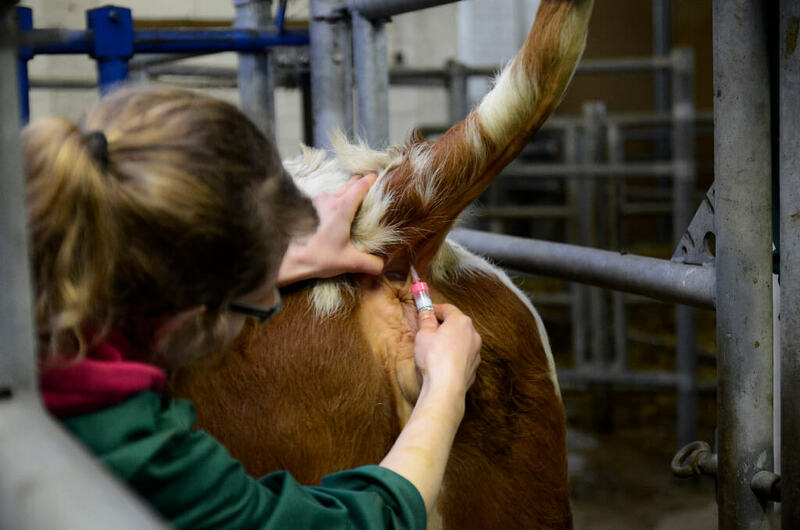 Germany runs an EU-recognized program for the eradication of the Infectious Bovine Rhinotracheitis (IBR) and the bovine herpesvirus type 1 (BHV-1) respectively. In accordance with the International Health Code of the World Organization for Animal Health (OIE), Germany is a country with a controlled risk when it comes to Bovine Spongiform Encephalopathy (BSE). 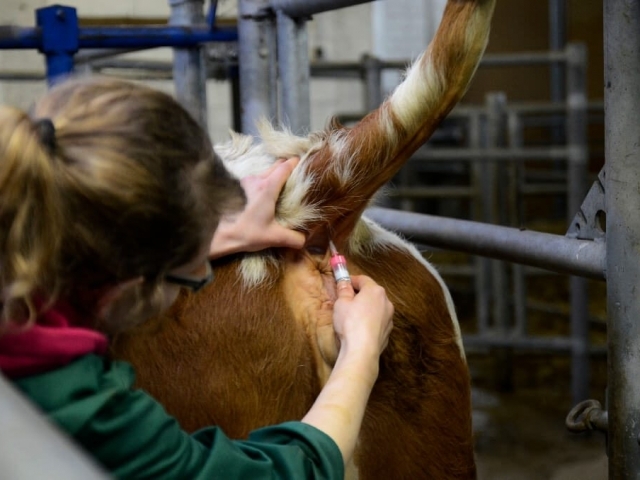 Monitoring and maintenance of that health status is ensured by the complete system of veterinary administration at federal, state, and county level. The veterinary administration guarantees the compliance with the specific regulations for the animals’ safety of life and wellness and especially monitors animal trading, animal transport, and animal housing.